I find the open source community hypocritical. What could be more irritating about the fact that you receive a rather threatening and suspicious message from Blogger stating that your legacy Blogger url can no longer automatically redirect to your new domain? Going through checks and such to attempt to resolve the issue, you end up pretty much at a dead end. Until you realise that Cloudflare is messing up with Blogger's domain detection system. 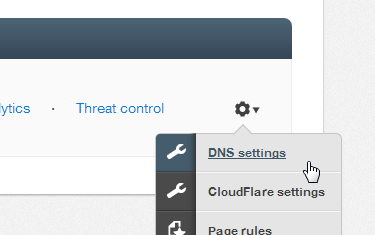 But what about Cloudflare? Cloudflare proxies data over to your visitor, and does so indiscriminately, in such that Blogger's fraud domain/moved blog detection system cannot distinguish a difference between the Blogger page pointed by Cloudflare or an entirely different domain. 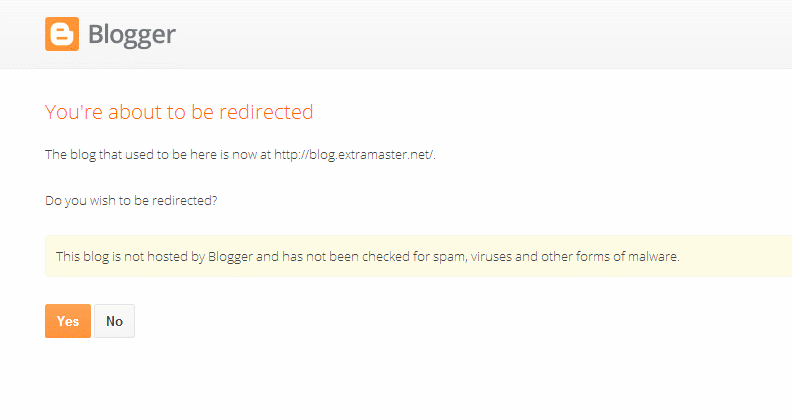 But fixing this issue, and hence removing Blogger's redirection notice: "This blog is not hosted by Blogger and has not been checked for spam, viruses and other forms of malware." is simple. Save the changes, by clicking on "I'm done entering my DNS records". Admittedly, fighting through the jungles of a new programming language will always be a challenge, and although new programming languages attempt to be as easy-to-understand and usable as possible, unless you're using a product like Visual Studio - where "programming" consists of drag and drop, double click and a few lines of code - it's not going to be easy. Google recently announced the inclusion of Go into their Google App Engine service, but porting code from one language to another will be an uphill battle. Particularly porting Python code to Go. Would that even be possible? Both programming languages are fundamentally different, and follow different paradigms, but both can perform the same task of serving data online. Since Go is so different to Python, it's best to start from the very beginning. One of the basic necessities of all web servers is a static server.